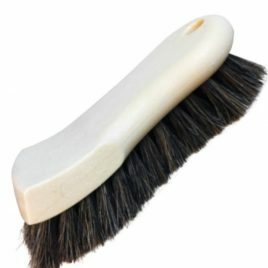 A must for all upholstery cleaners. 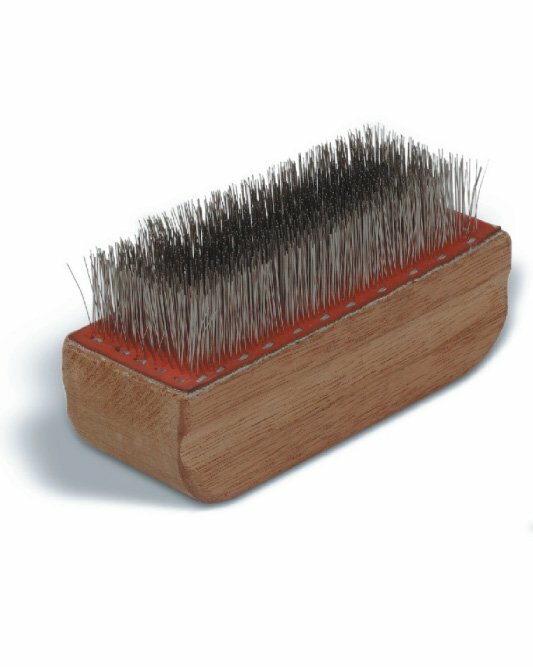 With over 2,000 strands of cadmium plated steel wire this brush will groom and set the nap of fine velvet’s with no worry of texture change or damage. 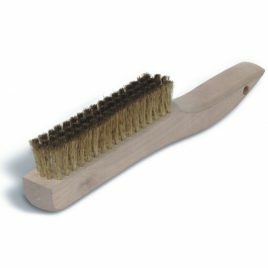 The horsehair bristles on this brush are securely held in place with stainless steel staples, and the block is solid polypropylene. 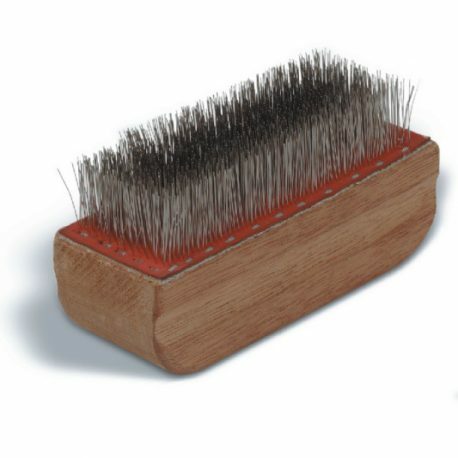 Thousands of bristles stay firm, even when wet, giving complete agitation without the harsh abrasion of synthetic brushes. 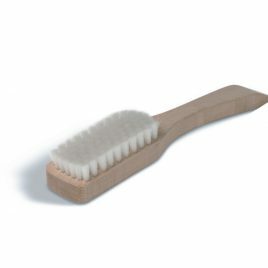 10cm (4") light weight, see-thru hand tool. 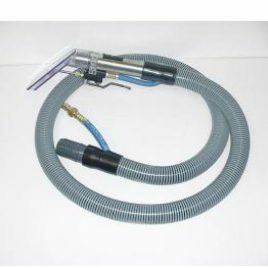 Internal spray jet with a 2M (6') 'hide-a-hose' to help prevent rips and damage to upholstery from couplings or even damaged vacuum hose.